Each year, Pre-K Printable Fun sponsors a Gingerbread Man Sightings Event! 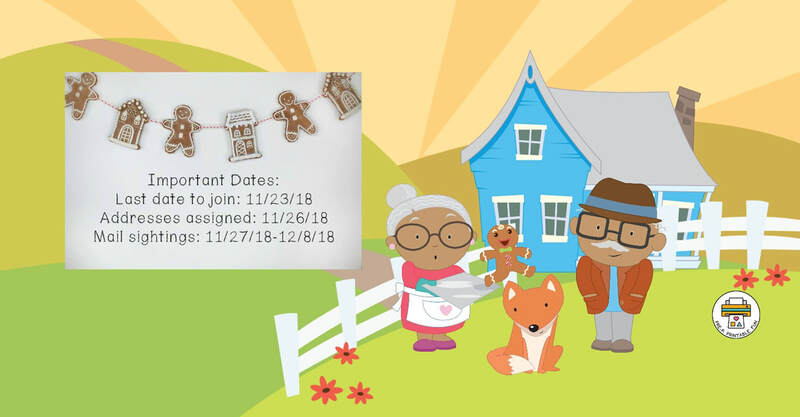 You exchange and receive letters from participants all over the country letting you know your gingerbread men have been spotted in their area! Although registration for our 2018 event has closed, we'd be happy to send you a notification for our 2019 event! Please fill out the form below to receive an email when we open our registration for next year!